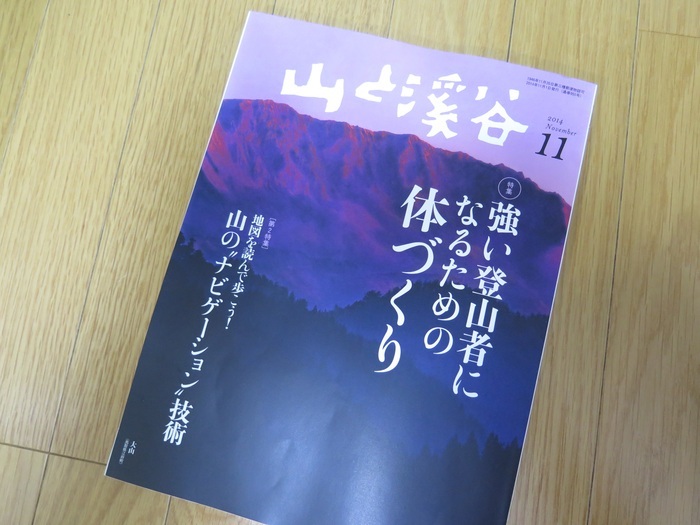 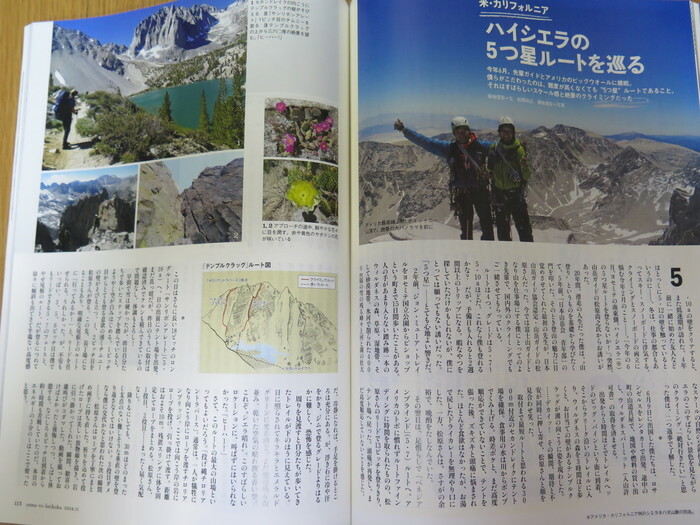 Report of our High Sierra climbing tour appeared in a magazine,Yama-to-Keikoku ,written by my friend,Nobuhiro heeehaaa Kikuchi. 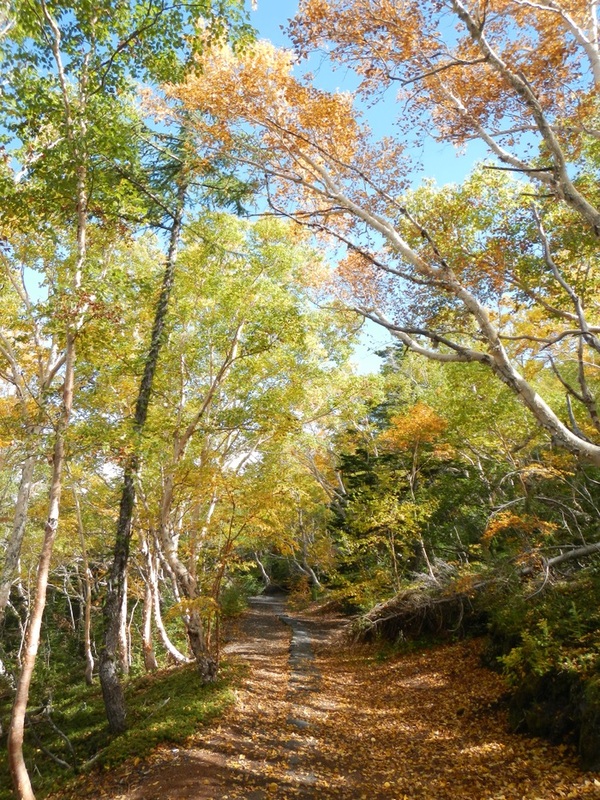 It is the classic variation course in Okuchichibu. 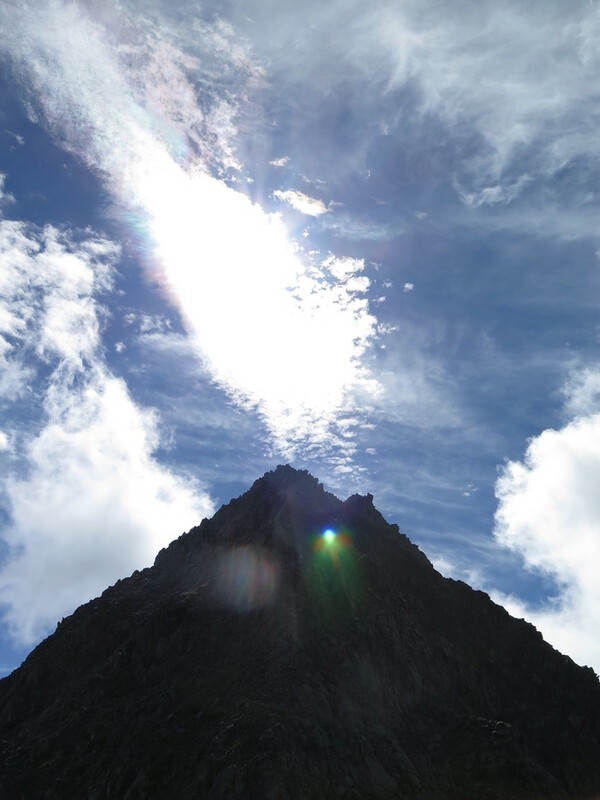 It's a remarkable pyramidal peak. 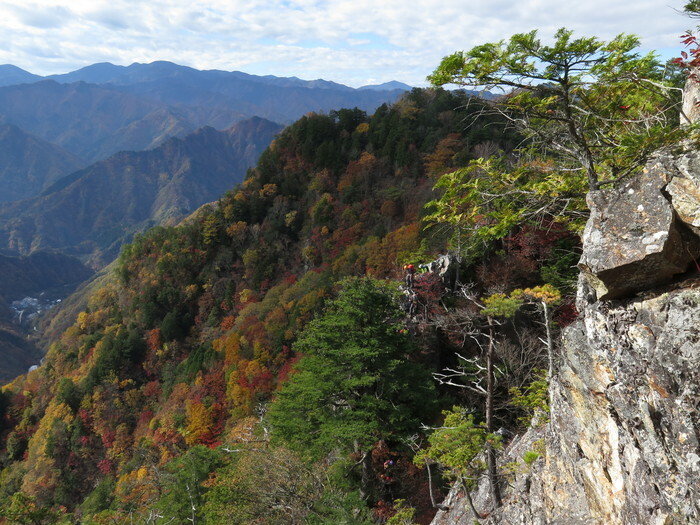 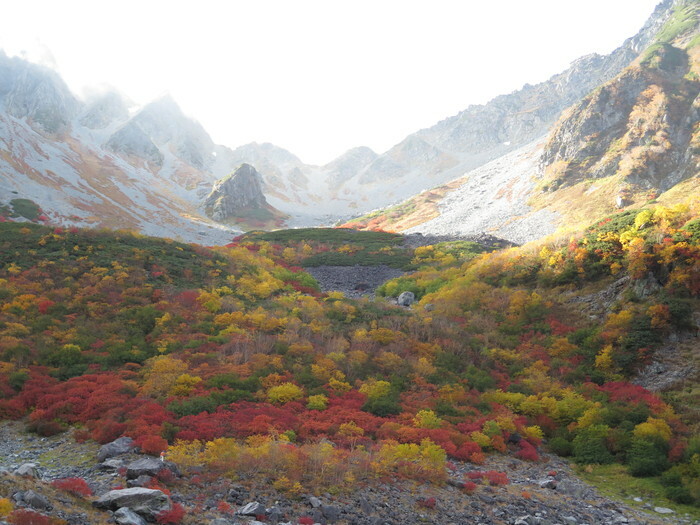 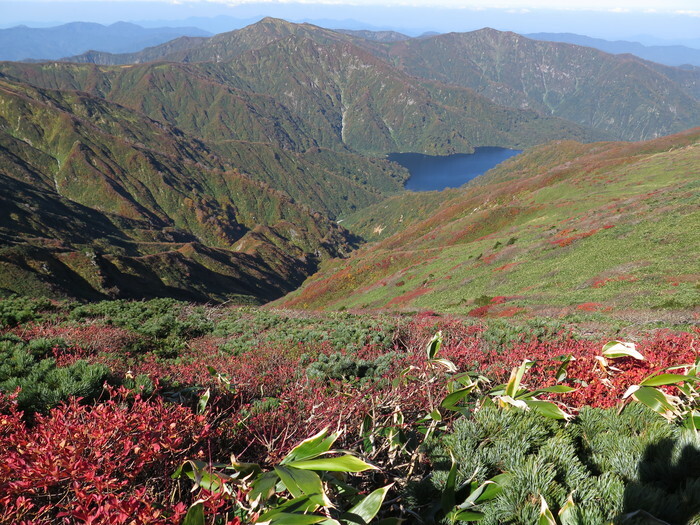 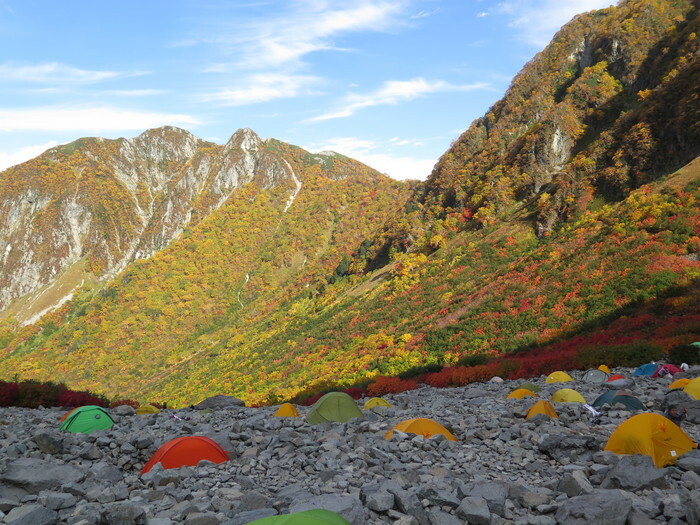 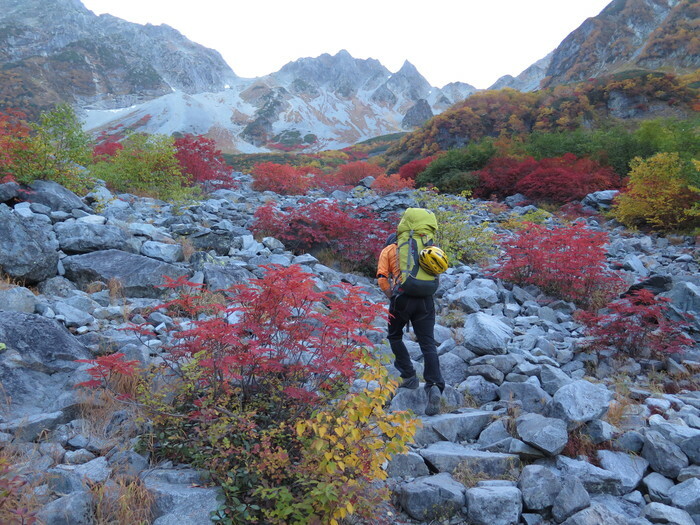 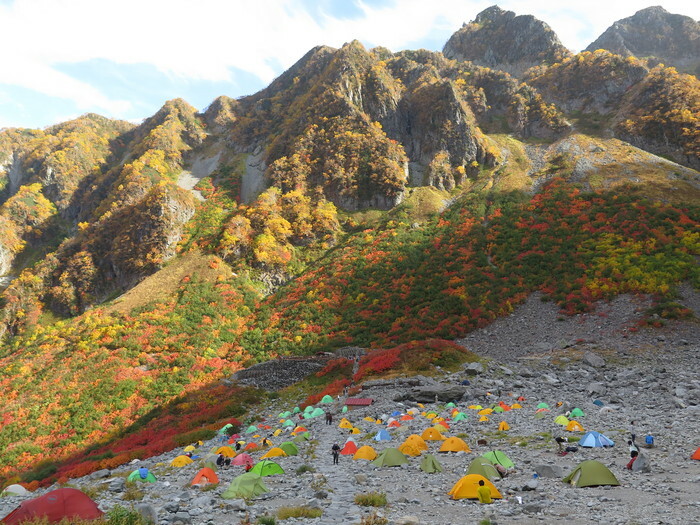 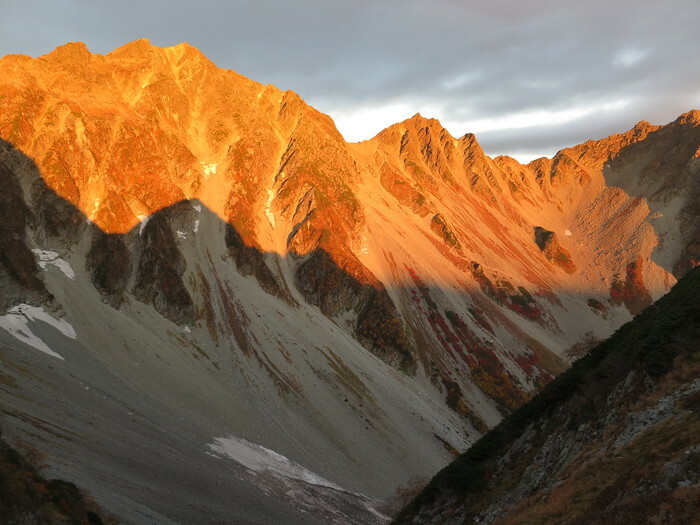 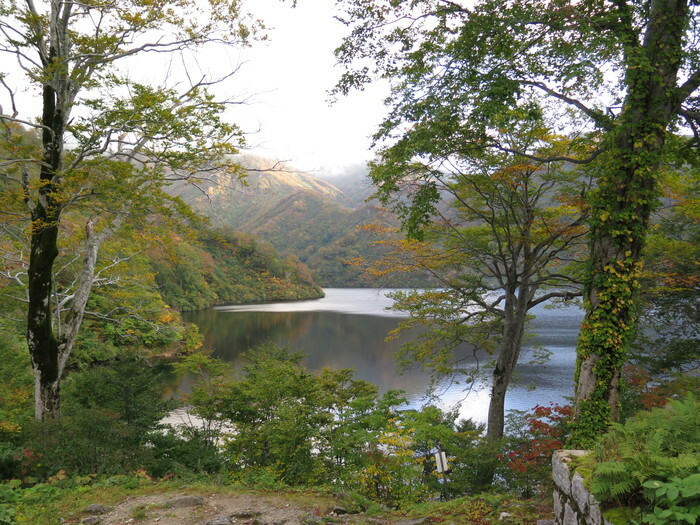 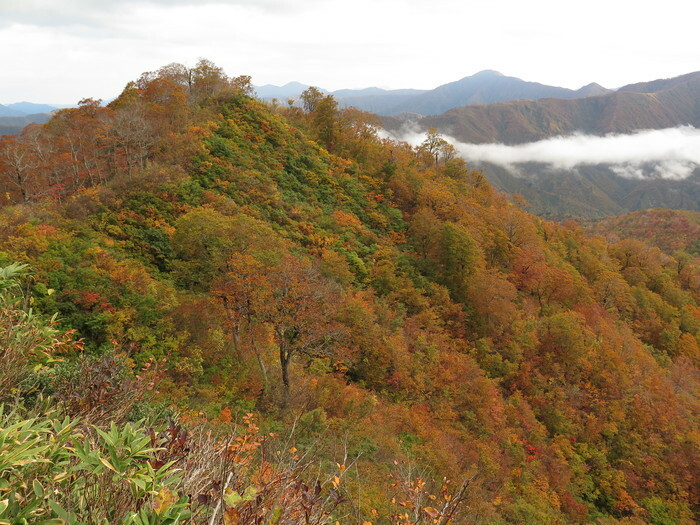 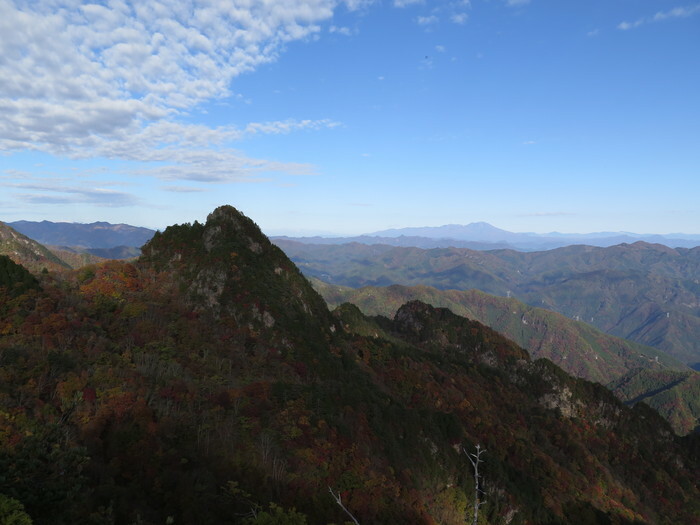 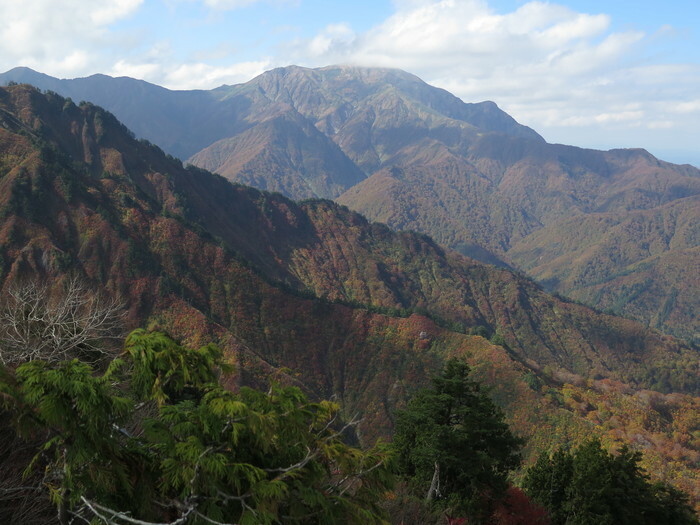 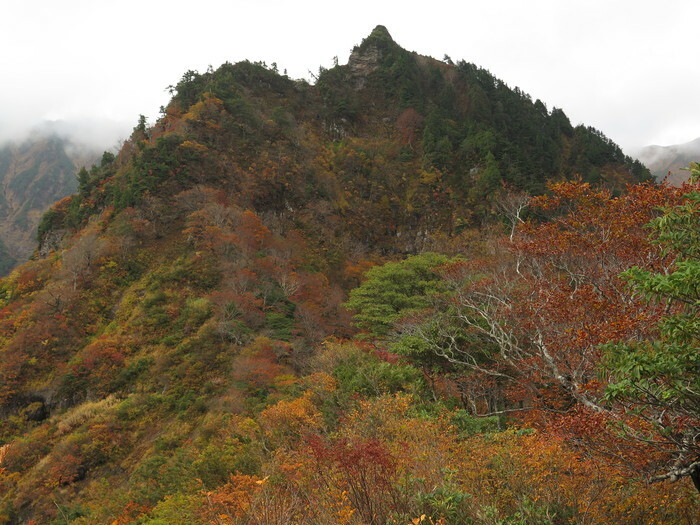 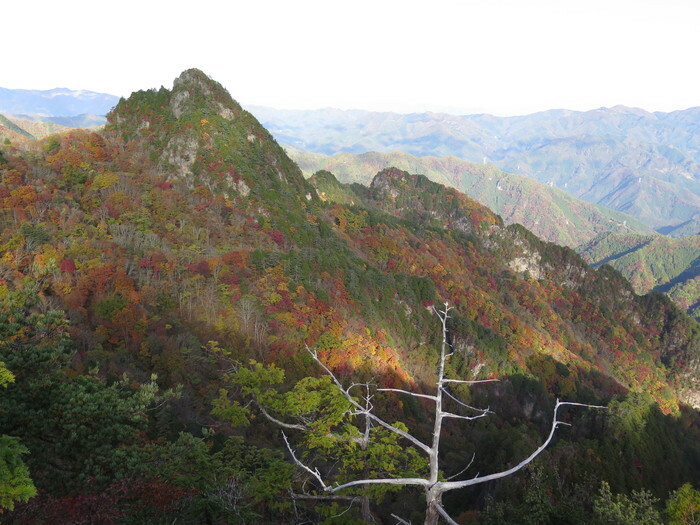 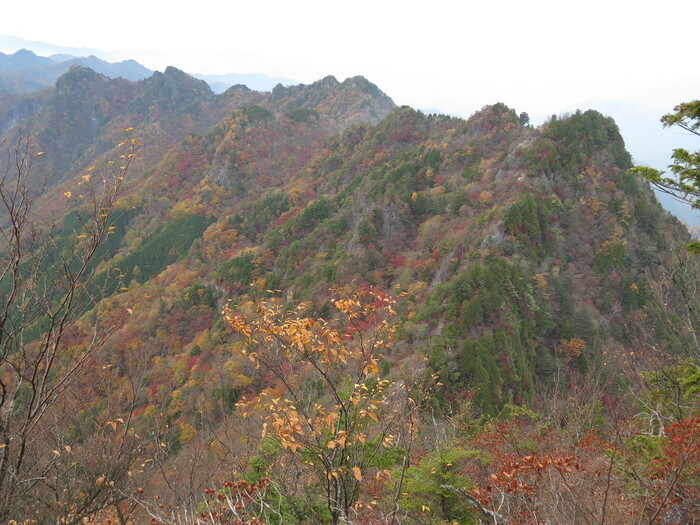 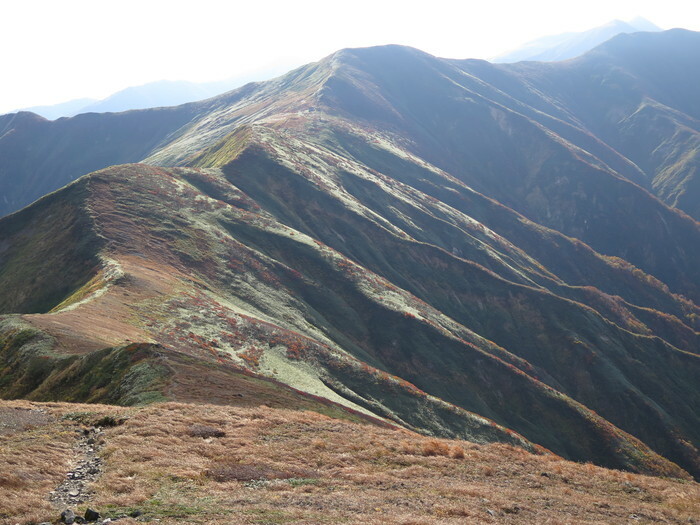 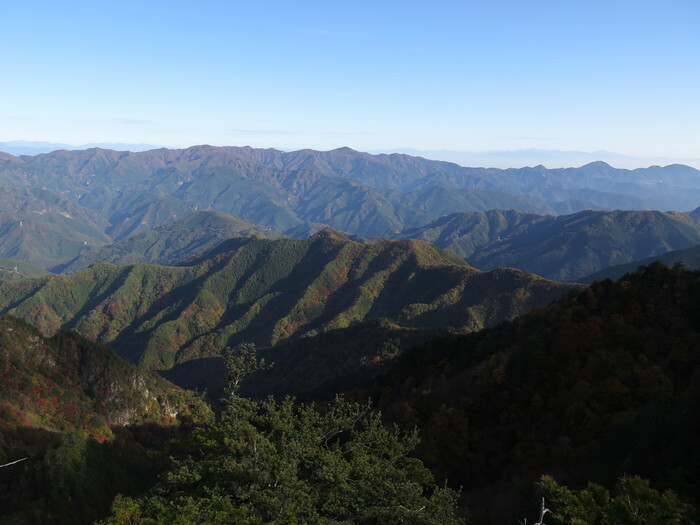 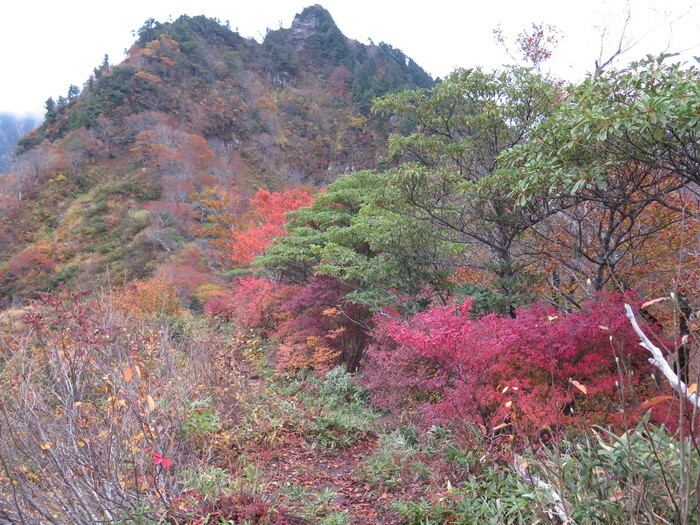 Asahi Mountains in Tohoku（North-Eastern region of Japan ）. 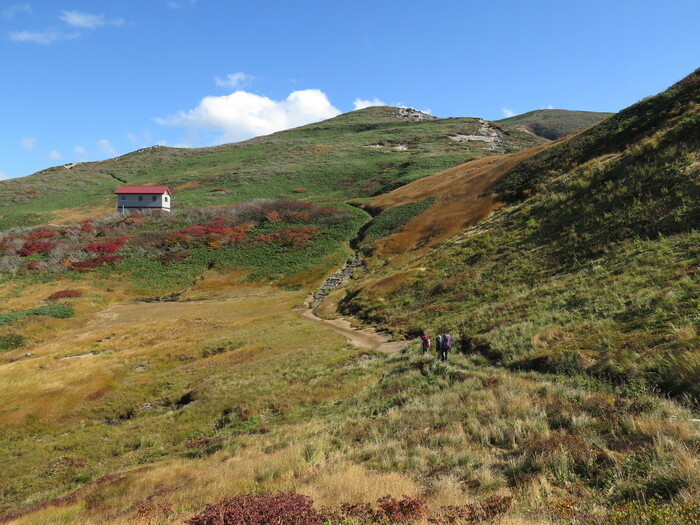 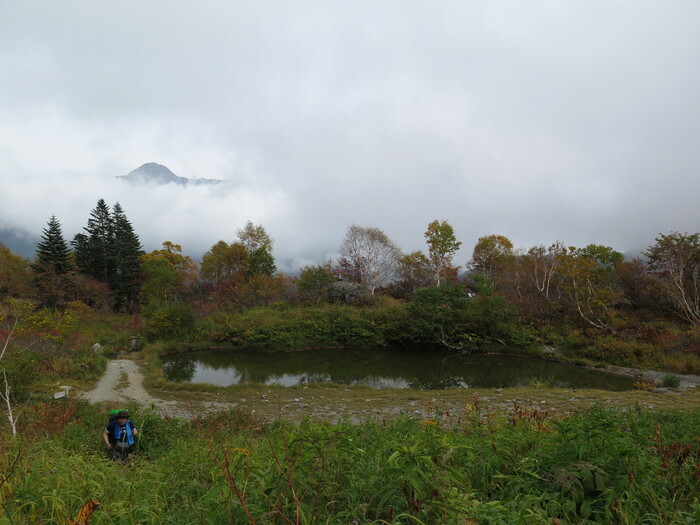 Climbing Mt.Kitadake in Minami-alps last Saturday. 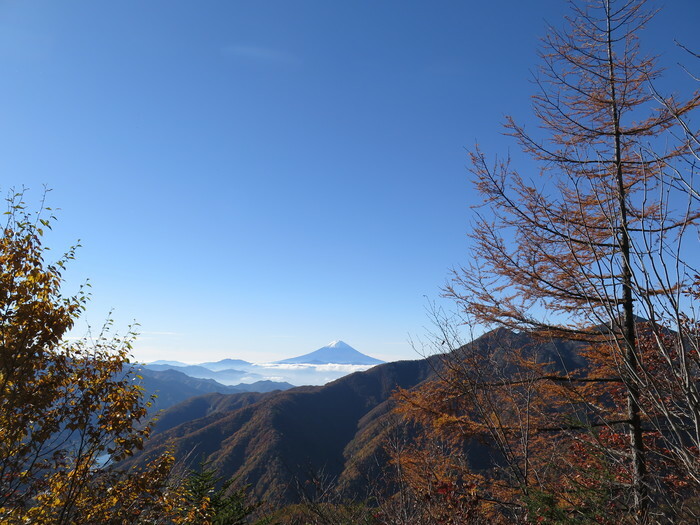 It's the best season of Mt.Fuji if you don't go to the top. 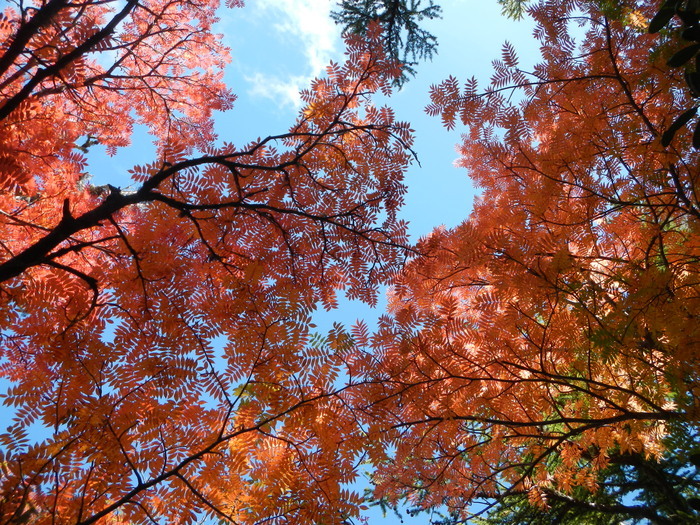 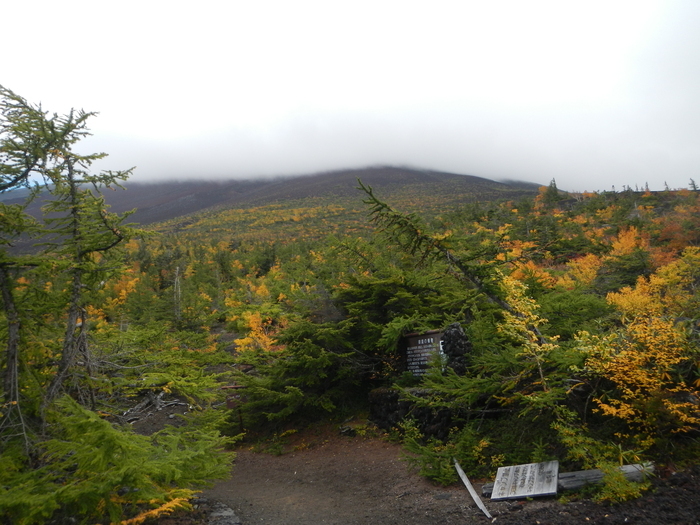 Okuniwa garden is one of the best view place of Mt.Fuji. 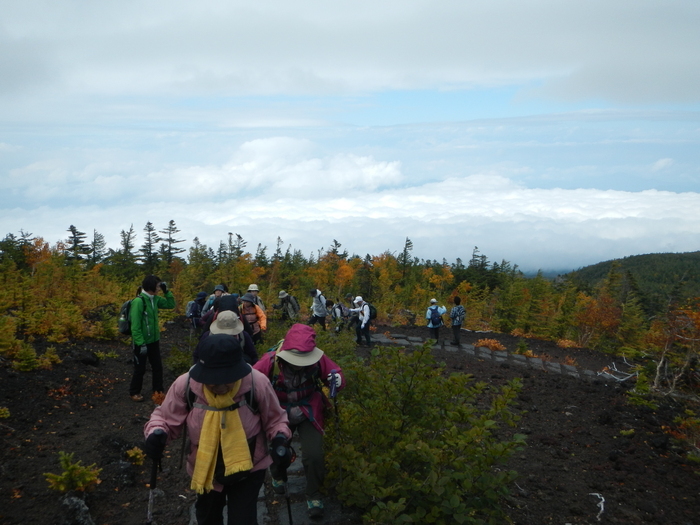 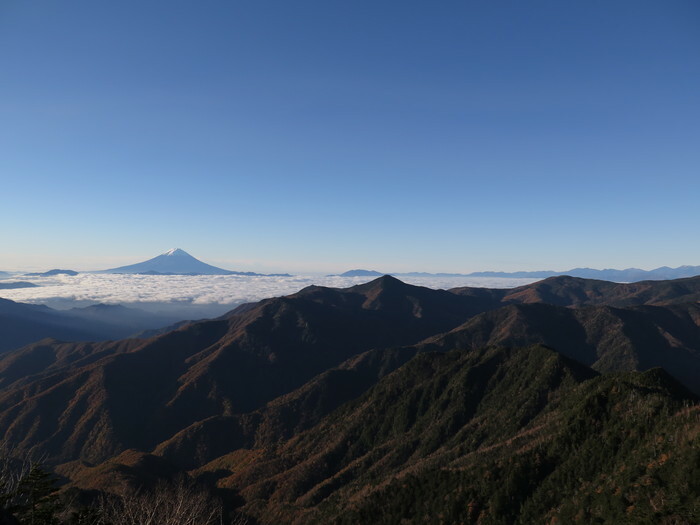 Mt.Fuji is not so much a climbing peak as a viewing mountain. 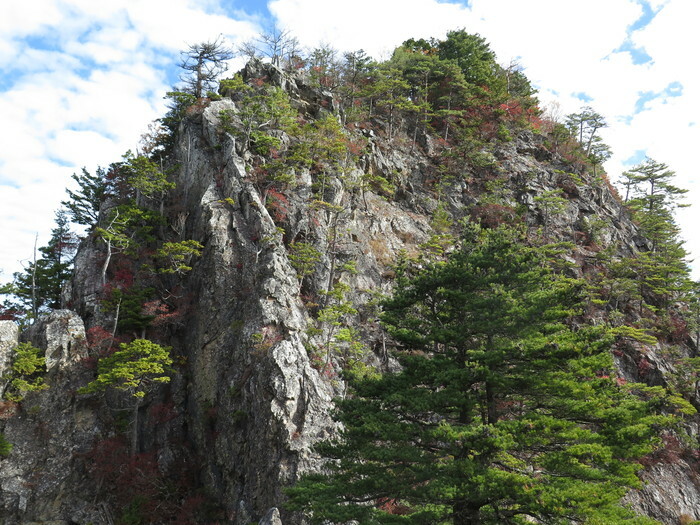 Perfectly location and unperfectly rock. 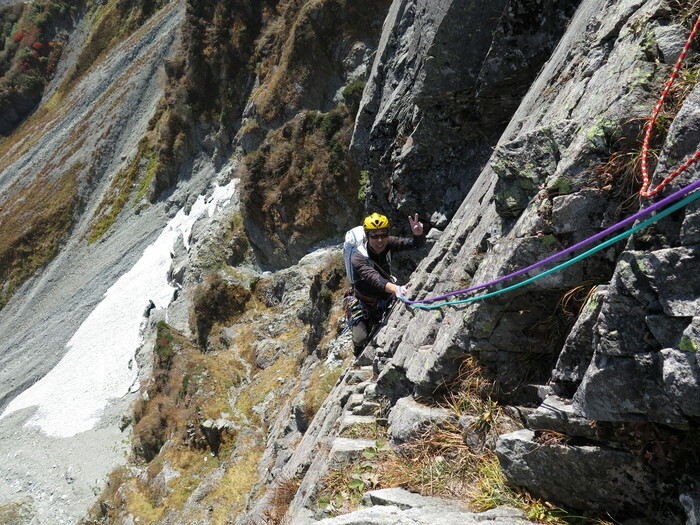 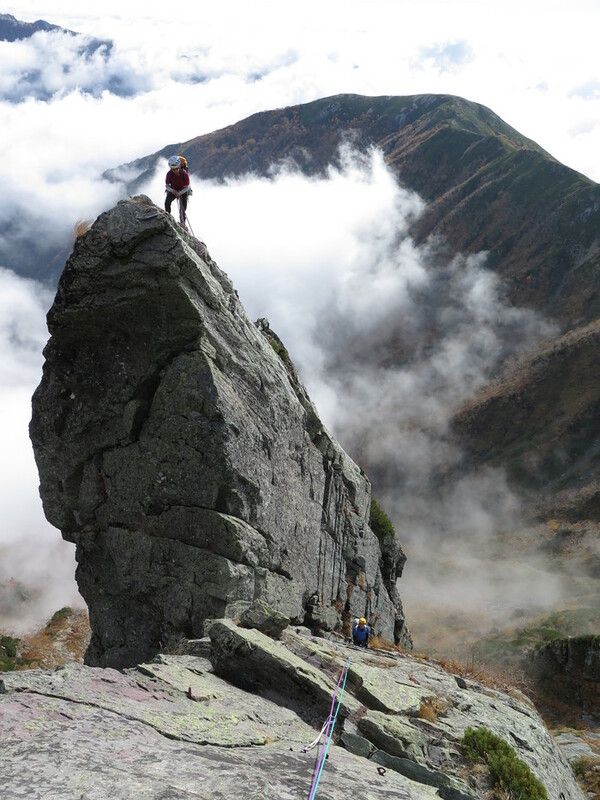 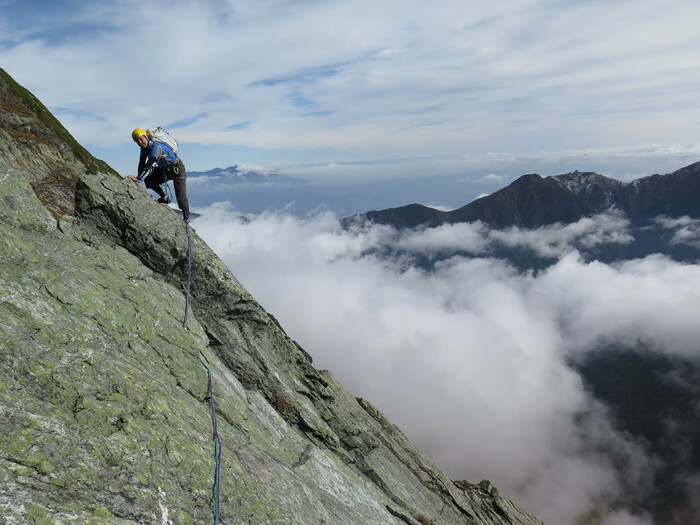 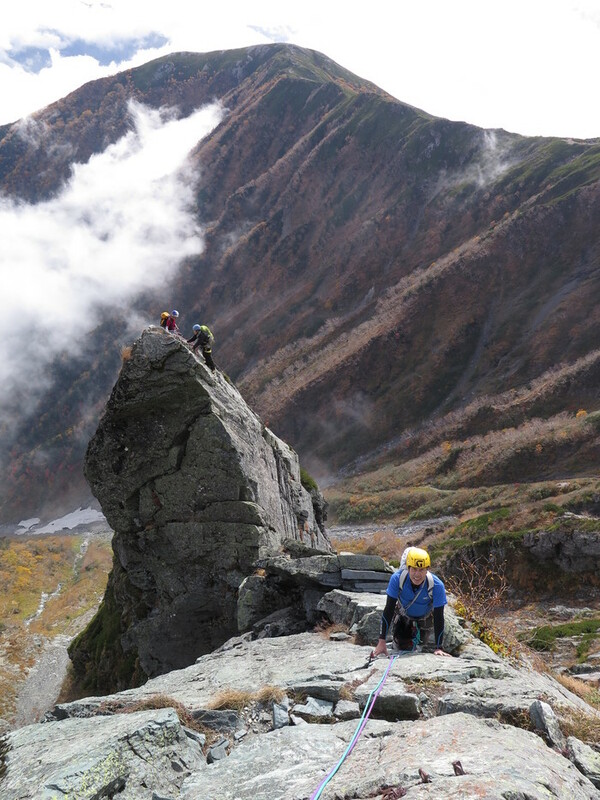 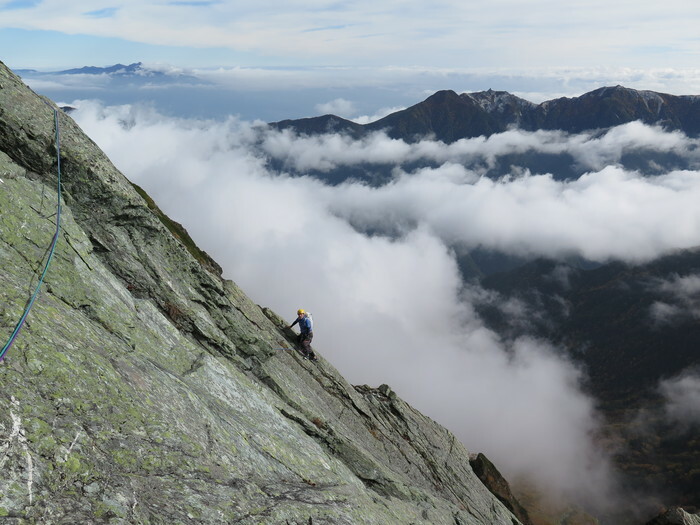 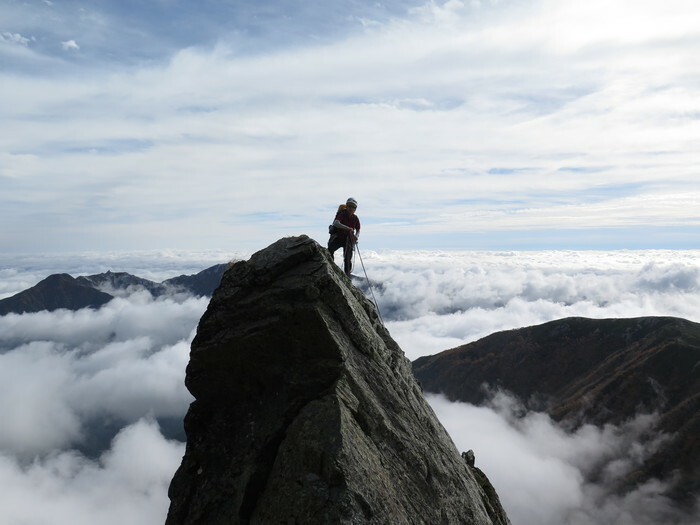 That's the Japanese alpine climbing!